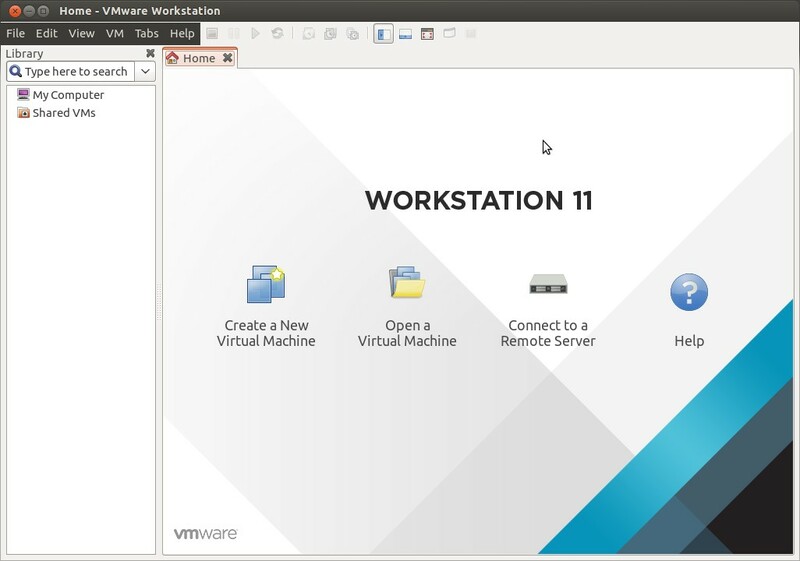 VMware workstation is a virtualization software at the desktop level. It allows us to run multiple virtual machines (VMs) on a physical machine or hypervisor on which VMware workstation is installed. If You want to check the product updates on startup , then select Yes or else No and Click on Next. In my case i have select “No” option. Specify the Location where Virtual machines will be stored. Thanks a lot for valuable guidance!!!!! Thank you for this guide. I installed successfully the workstation. But, it’s doesn’t work. 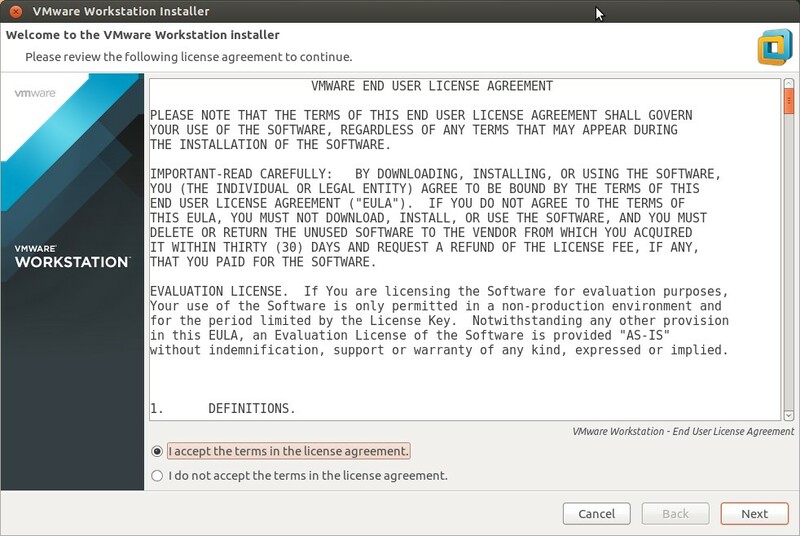 I have this message: Before you can run vmware, several modules must be compiled and loaded into the running kernel. 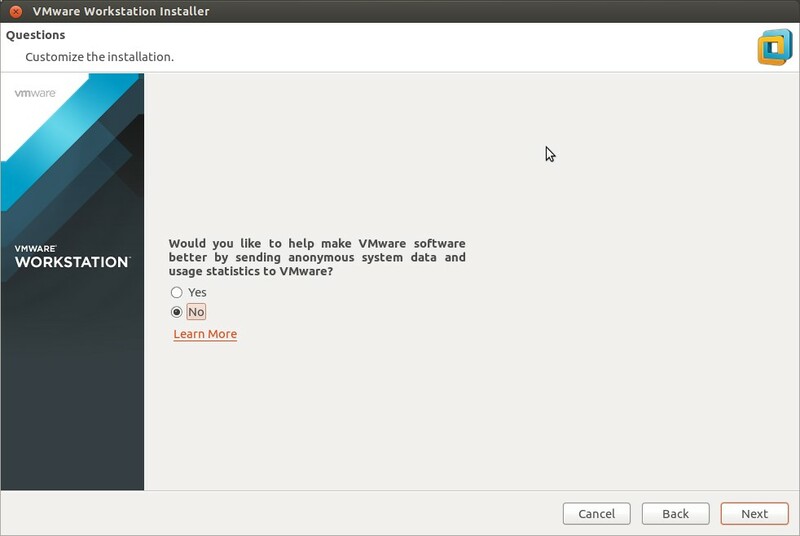 I click on install but the vm doesn’t run. For more details the vmware-root directory doesn’t open. I’m running Ubuntu 14.04 TLS. Is there any patch ton install? How to compile the vm? Excellent thank you very much, very understandable. Good one . Thank you for the information. i have error—> Unable to start services. See log file /tmp/vmware-root/vmware-7031.log for details.